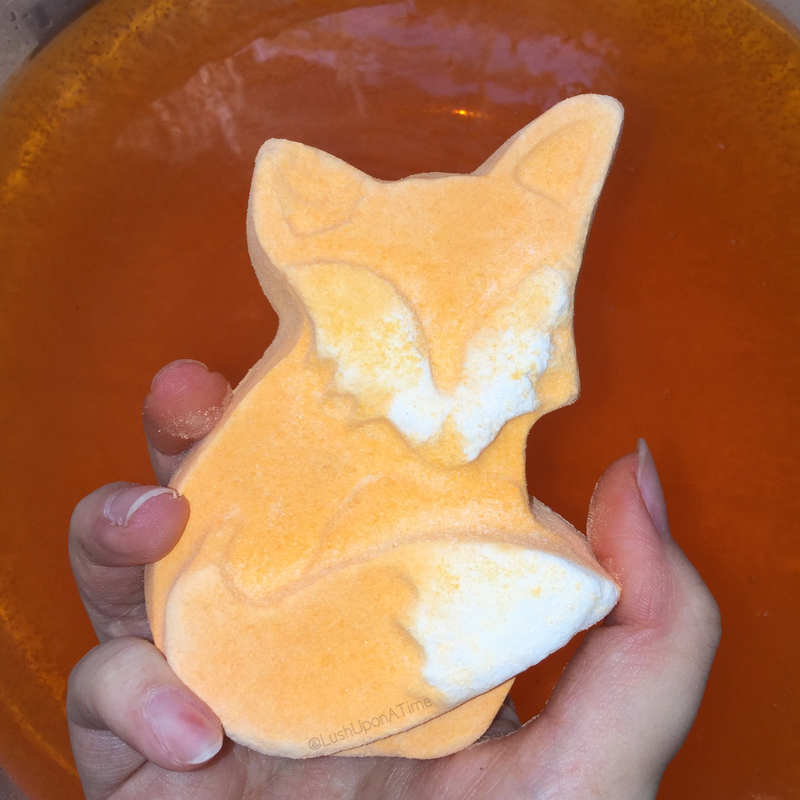 When I very first see this pretty, little Fox shaped bath bomb I couldn’t wait to get my hands on a few. I adore the character products that Lush create, past favourites include the Spring Bunny, Ickle Baby Bot and the Butterbear bath bomb. 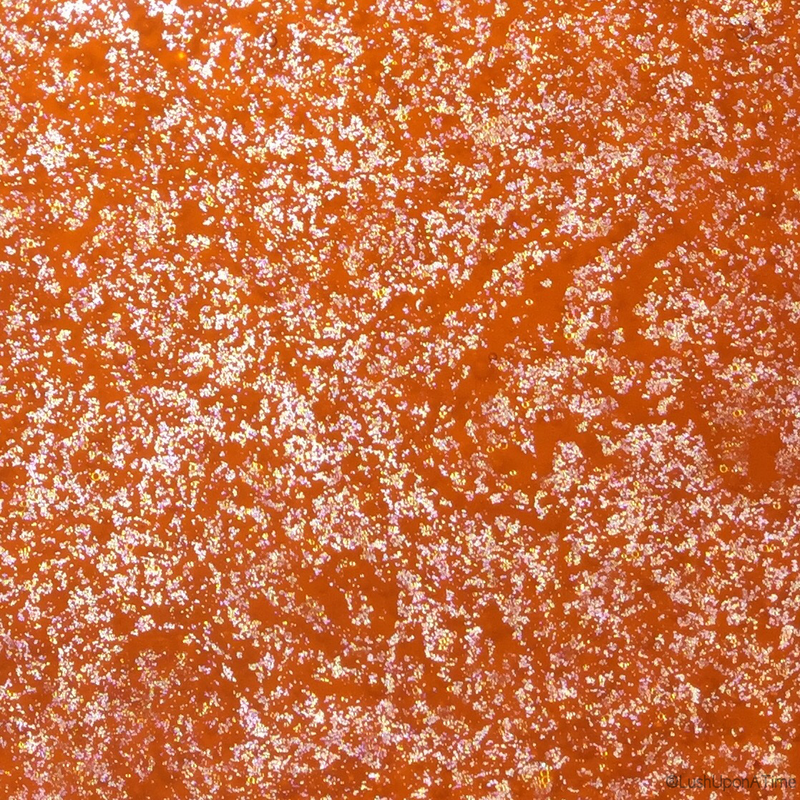 The Fox Bath Bomb was a Lush Summit product exclusive back in February 2017. It was a charity bath bomb that was brought out to not only raise some money but also to spread awareness of the cruelty that the fox is up against when Fox hunting is in question. With the UK’s general election only a few days away, foxhunting has been a frequent topic of conversation. Currently it is illegal to participate in foxhunting in the UK but there have been talks about making it legal again. Once as a child I was sat in a car and we drove past a huge gathering of horses, riders and foxhounds. 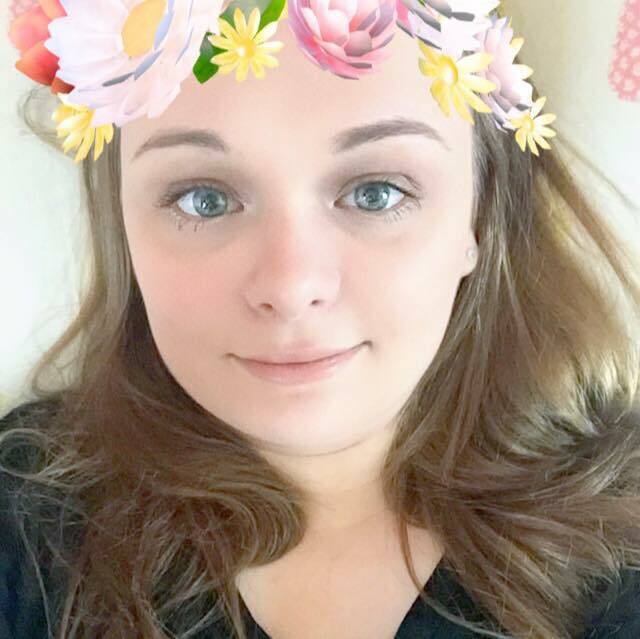 It was one of the most eeriest experiences I have ever had. It was almost as if I could smell the fear in the air. I am not a lover of foxes, in fact I am petrified of them, I would however never condone killing them just for fun. No matter how much I love Lush and their products, sometimes there is the odd few that I don’t get along with. Unfortunately the Fox bath bomb is one of those products. I want to kick myself as to look at, it is such a beautiful and sweet design, the fact that it is also fronting a campaign I believe so strongly in makes me feel even worse, I however cannot get on with its scent. The scent it has is from the ‘Lust’ Lush-scent family meaning that the Fox bath bomb isn’t the first Lush product to have its scent. 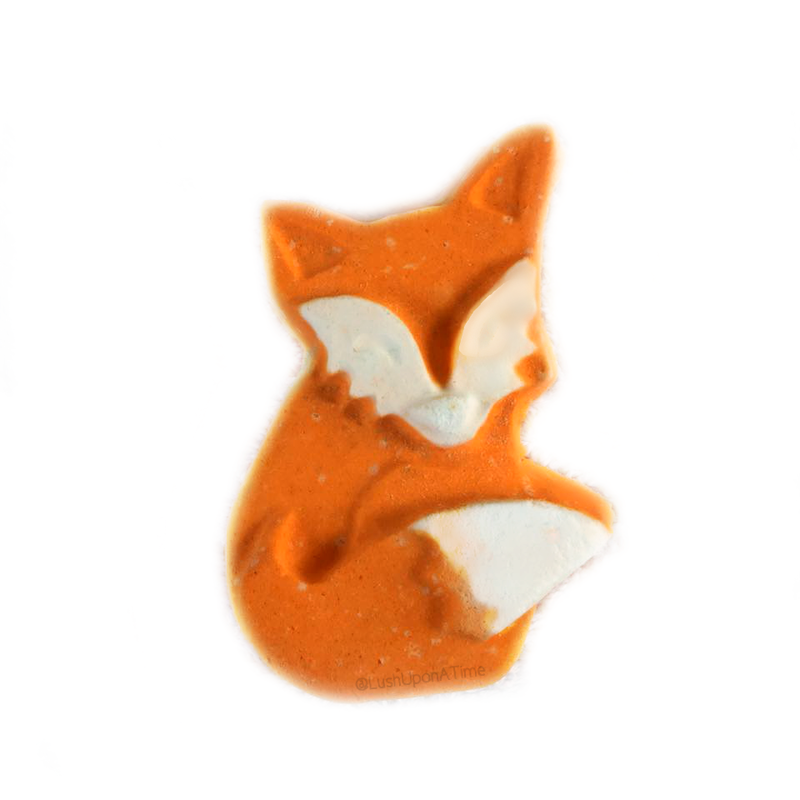 The Fox bath bomb is heavily fragranced with jasmine and ylang ylang. I’m not entirely sure what it is about the mixture of those two ingredients that upsets my nose so much but I have tried and tried to like it with no joy. 9 times out of 10 I grow to appreciate a product’s scent but as for the Lust scent, I don’t think it is ever going to happen. Please do not take my word for it though, I have seen many Lushies raving about the Lust, Lush-scent. Just because I don’t like it doesn’t mean that you’ll feel the same. Recently the Lush Kitchen created an online poll of Lush scents in a bid to find out our favourites so that they could create brand new products with the most popular scents. The Lust scent came 5th, this proves that there are in fact a lot more people out there that love the scent, than there are people (like me) that hate it.